For the casual Etsier this post title might sound a bit bizzare (but just to set the record straight: no, I am not expecting a child). 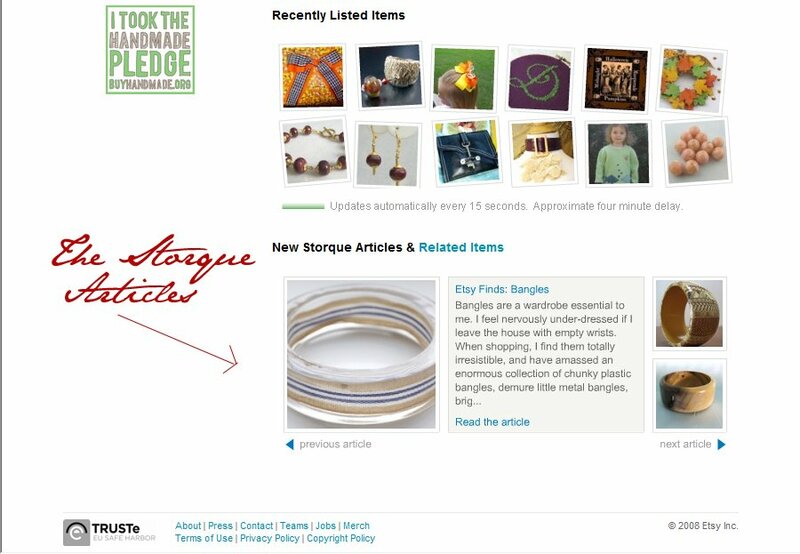 The Storque is a portion of Etsy’s website that features articles about trends, artists and the latest Etsy “finds”. 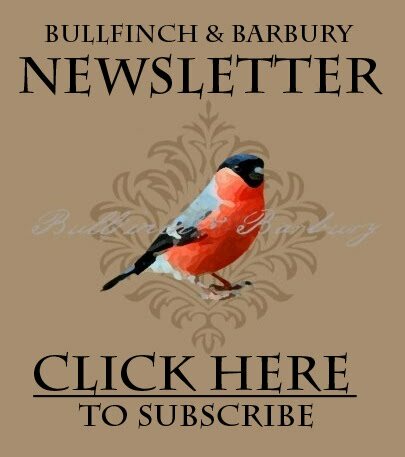 The Storque has about 17,500 e-mail subscribers currently and is an excellent way to stay in the loop. In an article written by Etsy admin, Anda, my Limey bangles were featured alongside the work of many other talented artists. Anda pens: “Bangles are a wardrobe essential to me. I feel nervously under-dressed if I leave the house with empty wrists.” I second that notion! As an antidote to bare wrists, Anda provides a long list of lovely items (including my bangles! Hurrah!). Thank you so much, Anda!!! You’ve been tagged to share 7 random facts about yourself! See my Blog for the details/rules.